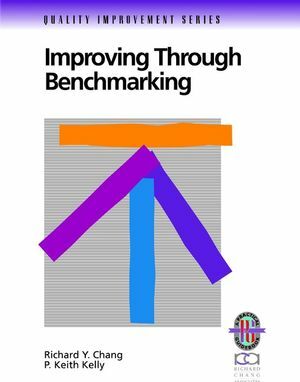 This user-friAndly guide shows how benchmarking is a means of using the best process-management practices to improve results. Ideal for process improvement teams in both large organizations and small companies. RICHARD CHANG is president and CEO of Richard Chang Associates, Inc., a consulting and publishing firm whose clients include Toshiba, Marriot, Citibank, Fidelity Investments, Nabisco, and McDonald's. He currently serves as chair of the board for the American Society for Training and Development. He lives near Irvine, California.